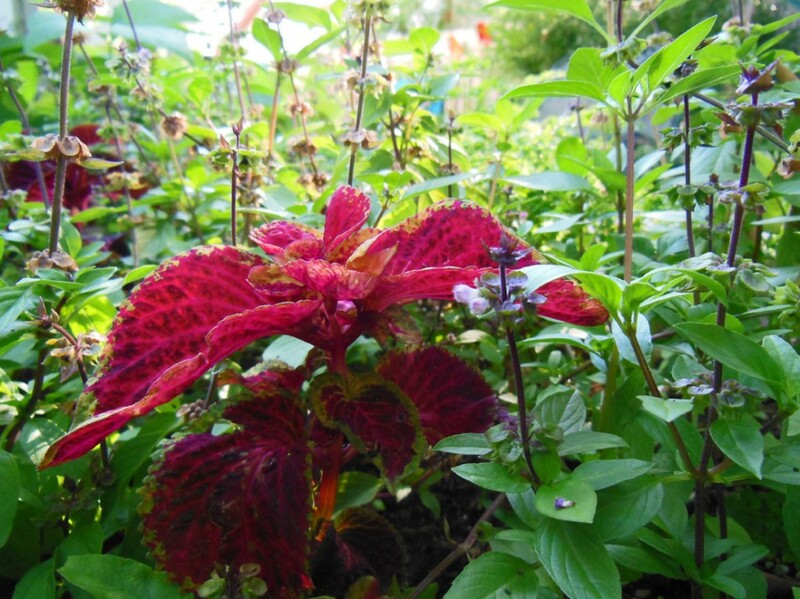 New Years Resolution – PLANT MORE COLEUS! Here is a quick guide for growing this delightful annual. For years, coleus were used exclusively as a vigorous shade annual, adored for their amazing variety of leaf colors and textures. New hybrids are particularly sun tolerant and have expanded the landscape design potential of coleus. While the leaves—which can be rounded, elongated, puckered, frilly, dissected, tiny, large, or any combination therein—are what makes coleus famous, if it’s left to flower, it will be smothered with pollinators and hummingbirds. Coleus foliage colors are equally exciting, ranging from chartreuse to hot magenta to yellow to rust and every tint in between. It’s excellent planted en masse for a wave of fabulous groundcover color in the landscape. Coleus are equally wonderful as filler foliage or a feature plant in container designs, making them a remarkably colorful garden statement plant. Below is an excerpt from the Indiana Getting Started Gardening Guide which can help you get started with this particularly colorful addition to your garden. When, Where, and How to Plant – Preferring fertile, well-drained soil, coleus need to be planted according to its sunlight preferences. Be sure to research the specific variety when purchasing seeds or plants. Start seeds indoors six weeks before the last frost date or sow seeds directly in the ground after the last danger of frost. Propagating coleus is simple and can be easily accomplished for overwintering indoors by taking tip cuttings in early. Cut a 3-inch section from a stem without a flower. Remove the lower leaves, leaving the top leaves intact, and place in a small pot with soil. Move the container to a warm location with bright light exposure and keep consistently moist. Cuttings develop roots within four to five weeks and can be transplanted for overwintering as a houseplant. 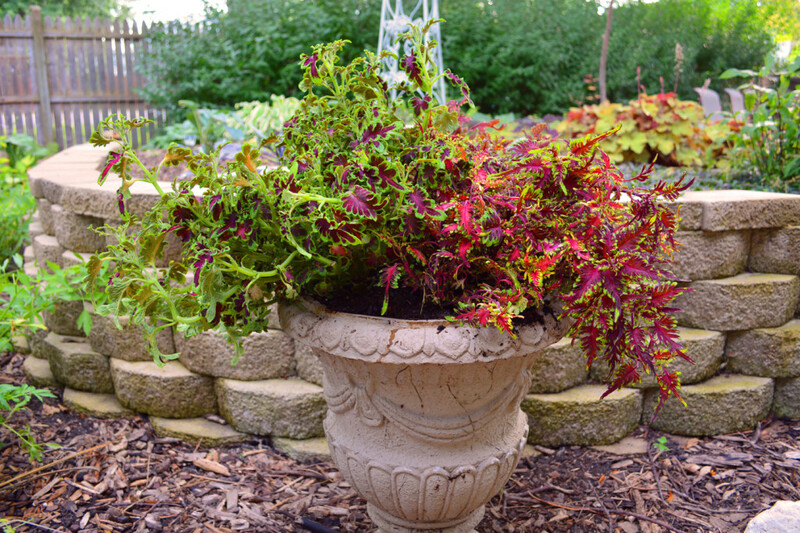 Growing Tips – Coleus prefers consistent watering and regular fertilization. Container plants like to be fertilized with an organic fertilizer every two weeks; ground plantings can go every four weeks. Regional Advice and Care – To improve branching and a full habit, pinch off flowers. However, if you are trying to attract pollinators and hummingbirds, or want to collect seeds later in the season, be sure to leave the flowers. There are no serious insect or disease problems. Overwatering in shady conditions can sometimes encourage powdery mildew or root rot. These fungus issues can be treated with an organic fungicide. Companion Planting and Design – Companion plants that work very well are ornamental edibles, sweet potato vine, begonias, fountain grass, and cannas. Each coleus has a unique growing habit—trailing, miniature, bushy, tall, sun loving, or shade loving—so companion planting is totally dependent on the size and nature of the specific coleus. 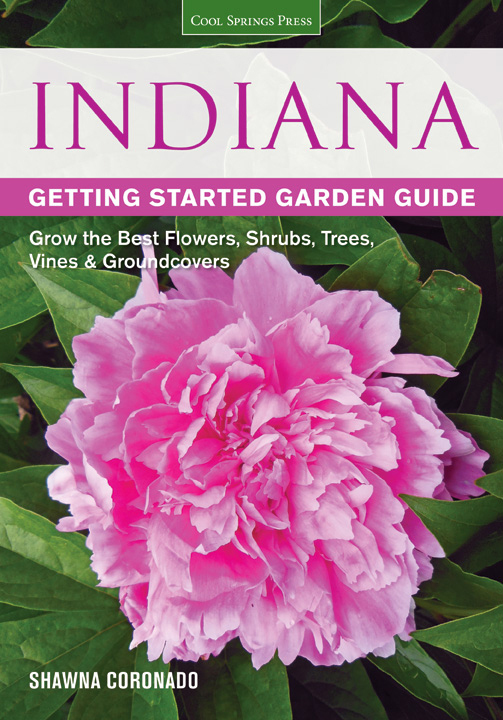 If you would like more ideas on how to grow many different trees and plants for your landscape, particularly in the Midwest, please pick up my book, the Indiana Getting Started Garden Guide. 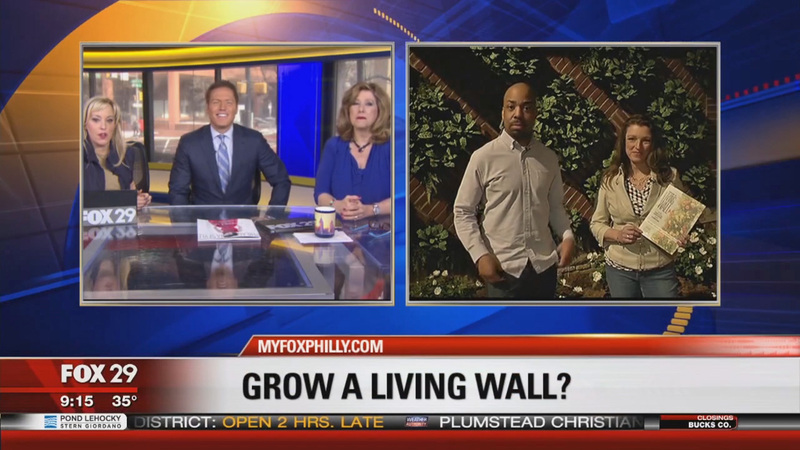 This has fast become one of my favorite easy to grow plants….thanks for these useful tips! And yes I let the flowers grow for the hummers and bees.